Save yourself from Stinging Winters! With summer making a graceful exit, it is time for winter to move in. 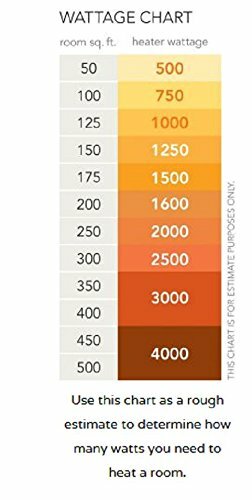 If you live in an area where the winters are chilling, then what you need is a good heater. 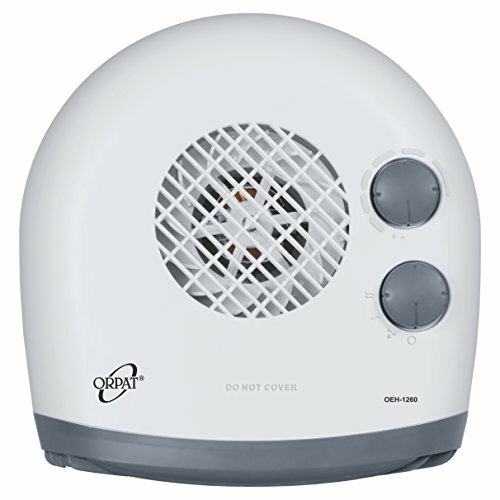 There is no better choice than this fan heater by Orpat. An attractive feature is the minimal amount of time taken by the heater to warm your room. It also consumes less power, allowing you to save on and lower your electricity bill. 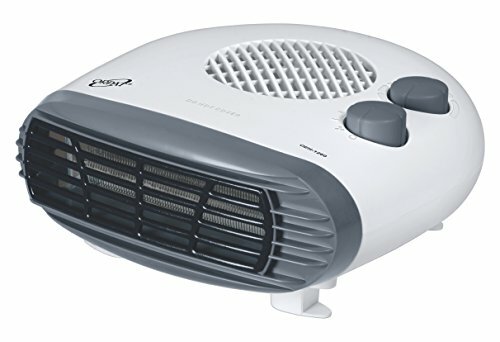 This room heater by Orpat can be used as a fan along with being used as a heater. The fan option can be switched on without the heating function and it will function as a regular table fan. 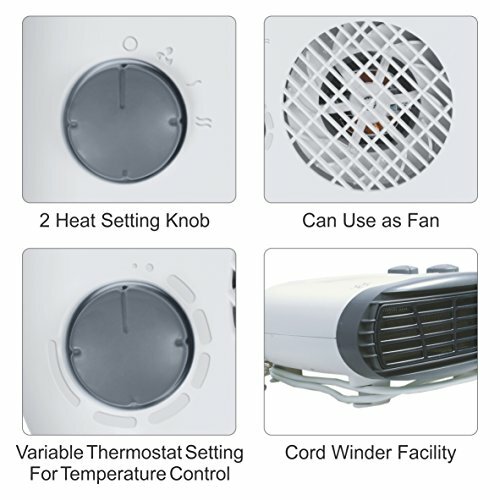 There are 2 heat setting knobs provided with the room heater by Orpat. These 2 heat setting functions are of 1000 watts and 2000 watts each. These knobs make it convenient to heat up your room quickly without much hassle.